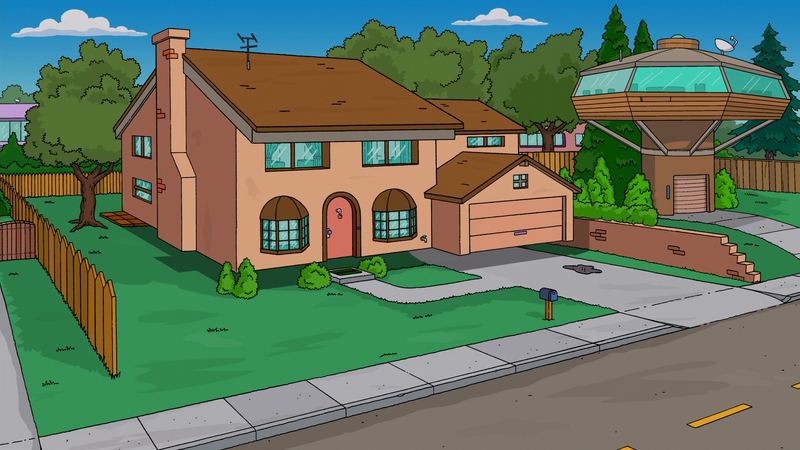 "Go Big or Go Homer" is an upcoming season 31 episode of The Simpsons. It will air sometime in 2019 or 2020. 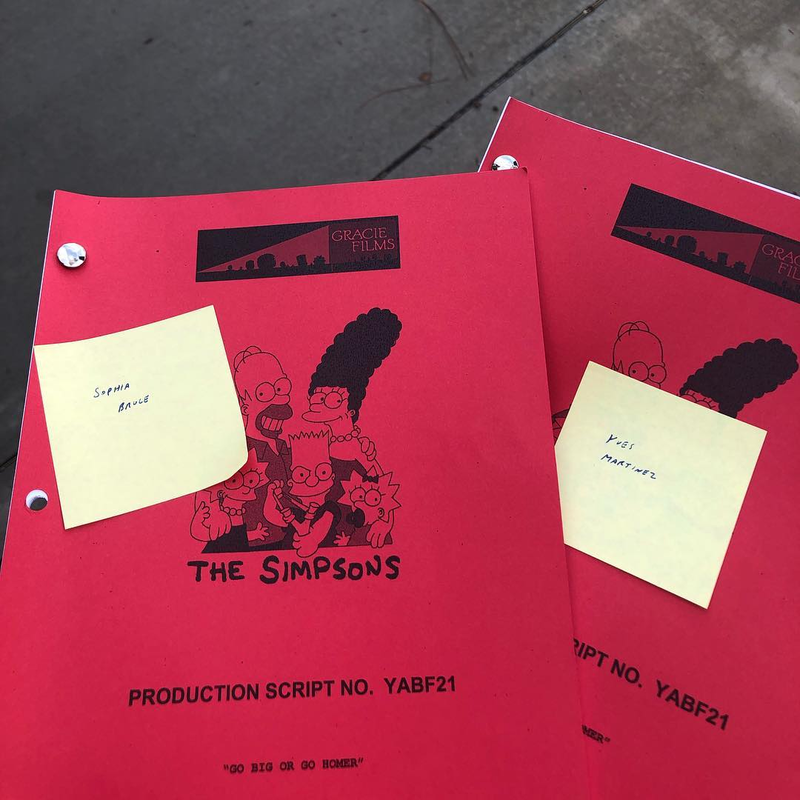 ↑ 1.0 1.1 ☻ 𝕊𝕆ℙℍ𝕀𝔸☻ on Instagram - "Go Big or Go Homer Script"
↑ Al Jean on Twitter - "Go Big or Go Homer Writer"
Modified on April 18, 2019, at 06:02.